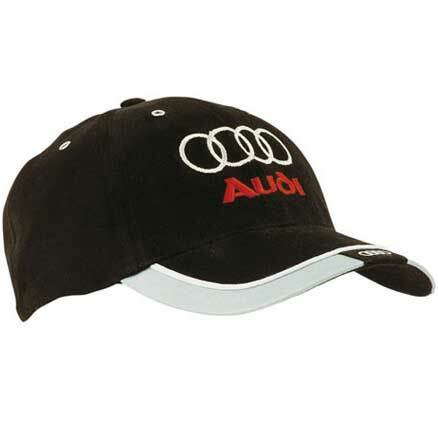 Are you looking for your business’ next promotional hat? 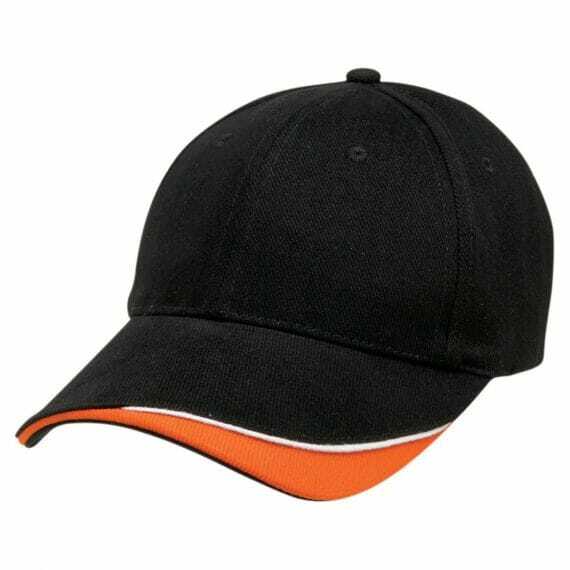 With a large range of branded baseball caps, EzyCaps is sure to have the right cap for your business, no matter which industry you’re in. 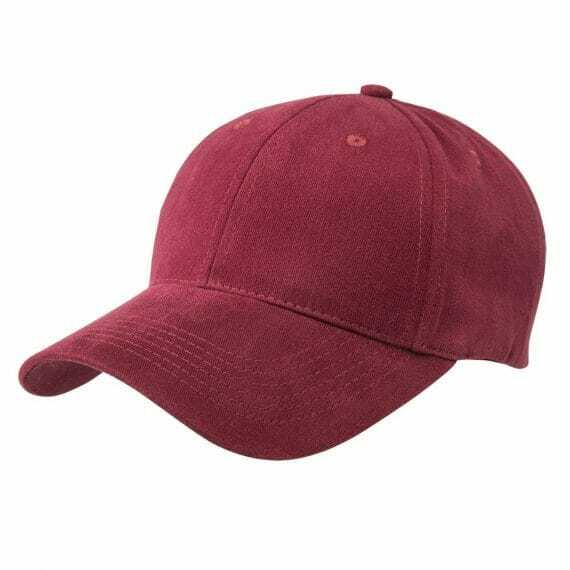 Our caps are all well-made, easy to wear and stylish. 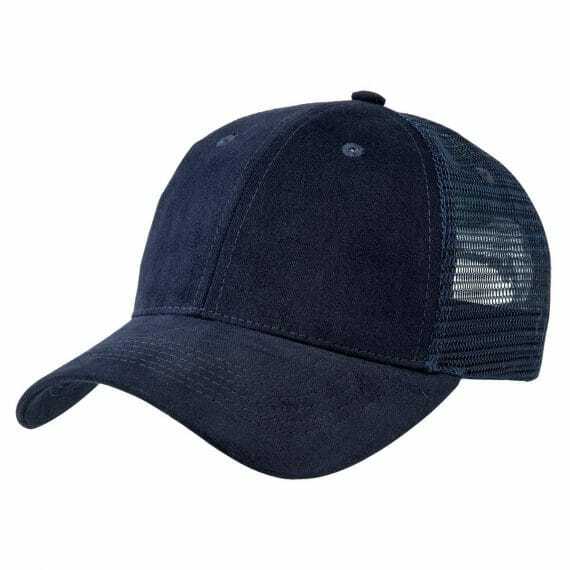 From the casual promotional baseball cap for the sports supporter through to a cap to wear on your next corporate golf day, we’ve got the right cap for you. 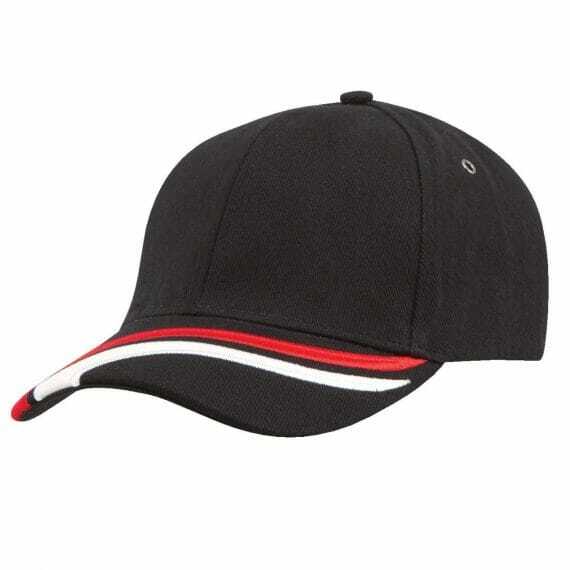 Our Contrast Cap is the perfect option for your next corporate golf day. 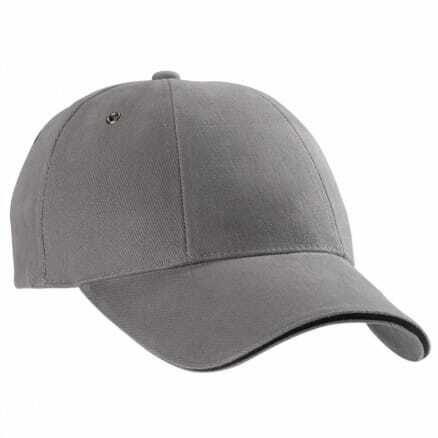 With two different colour options, this heavy brushed cotton cap is comfortable to wear, and will look great with any business logo. The Microfibre Cap is another great choice for your next business event. 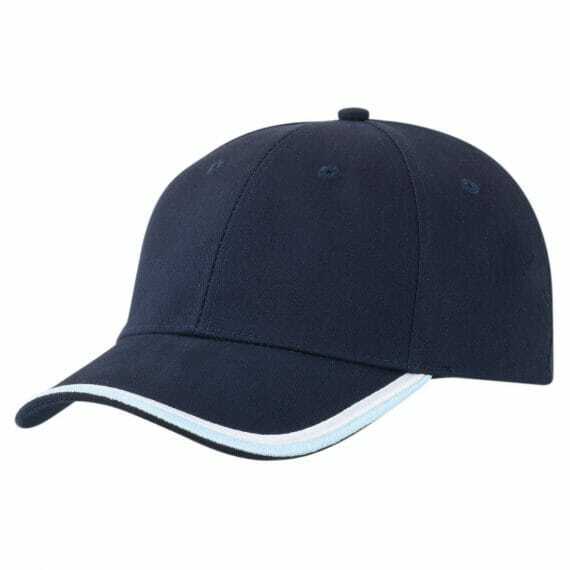 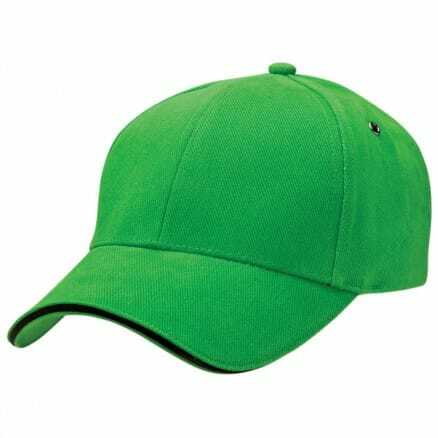 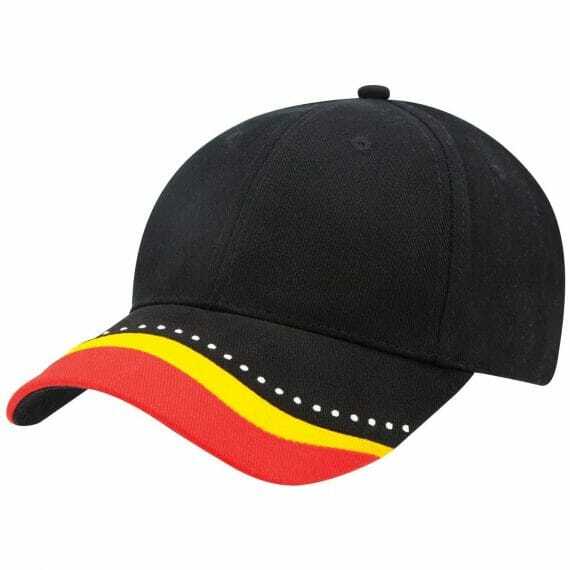 Made from 100% polyester microfibre, this promotional cap is perfect for a hot day outside. 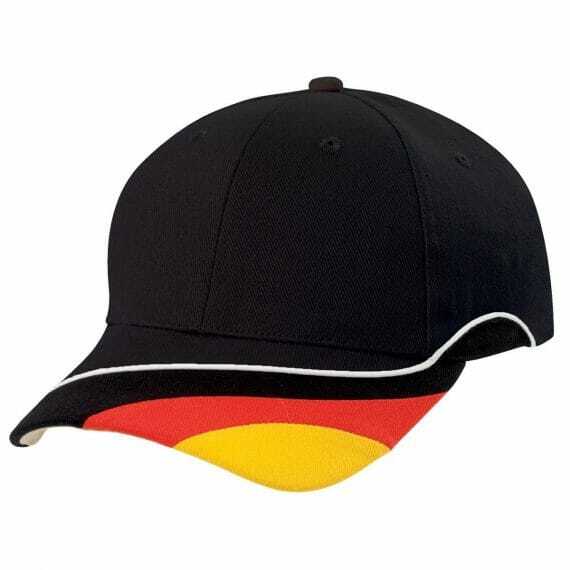 Is your sporting organisation looking for a great supporter cap? 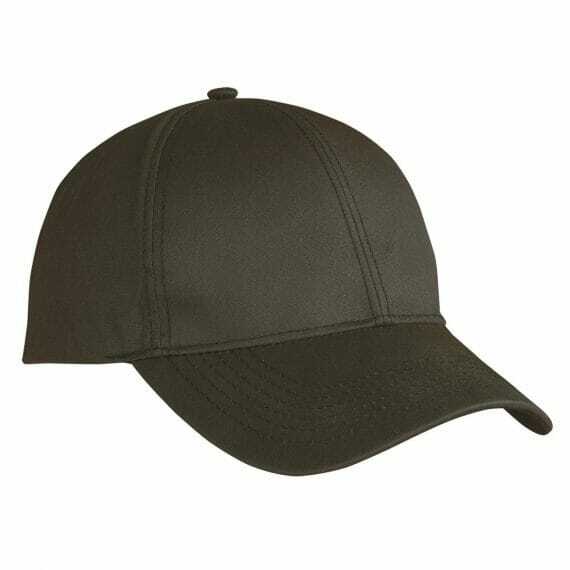 Our Sport Lite Cap is a great choice. 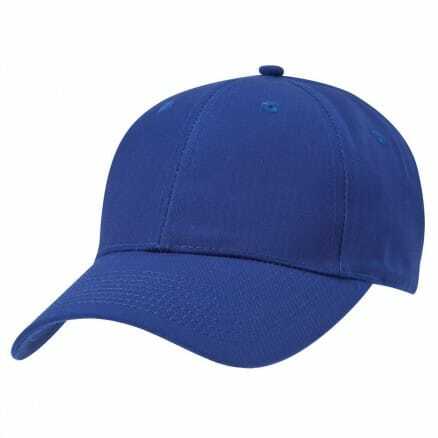 Available in a range of colours, this lightweight, stylish and breathable cap, this cap is a good promotional choice for any sporting club. 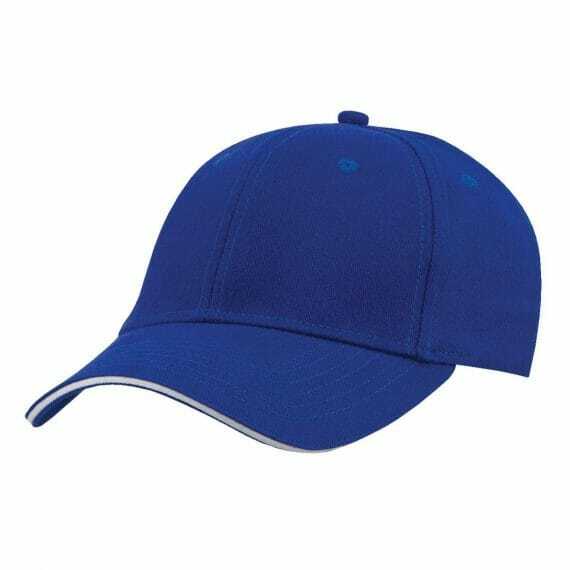 If your sporting club is on a tight budget, the Event Cap is an inexpensive option with plenty of bright colours to choose from. 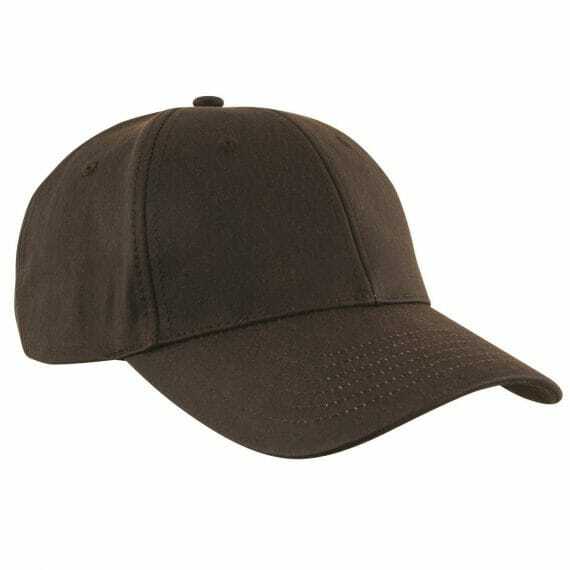 We’ve also got a range environmentally friendly branded caps for businesses looking to promote themselves as being eco-friendly. 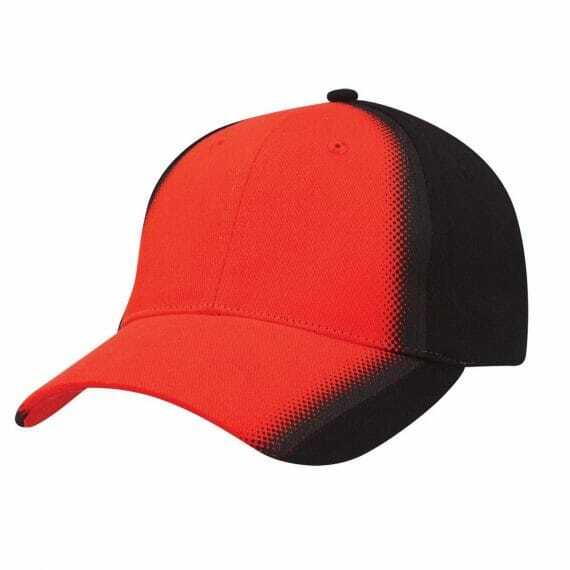 Our 100% PET Cap is made from 100% recycled PET and with two colour choices will suit most businesses looking for a basic cap. 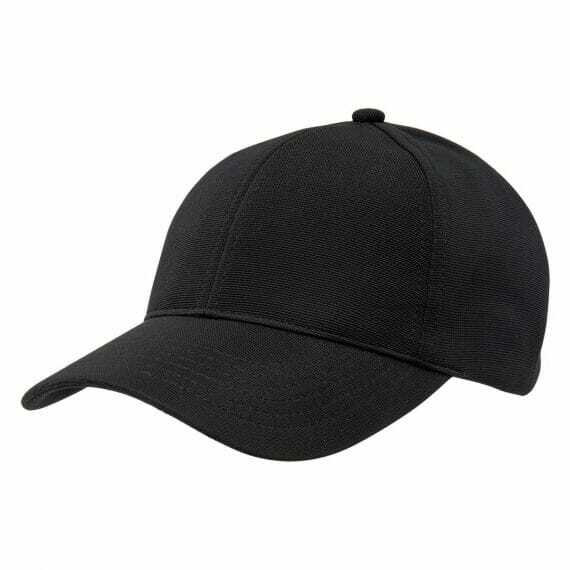 Our Hemp Cap is another environmentally friendly promotional cap. 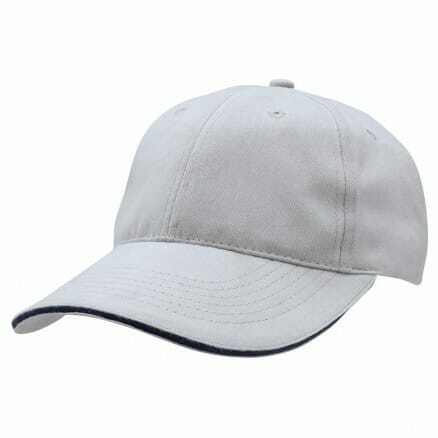 Made from a combination of hemp, cotton and polyester, this stylish cap is durable and comfortable to wear. 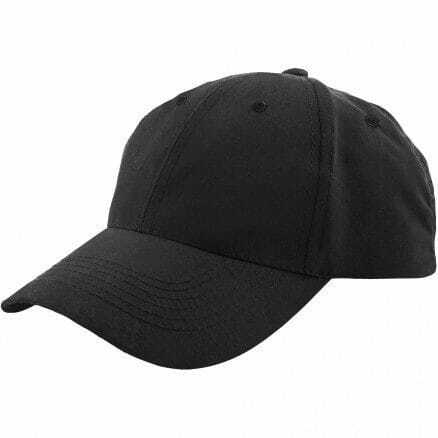 If your business is looking for a great promotional cap to help spread the word about your business, you’re sure to find something suitable within our range.